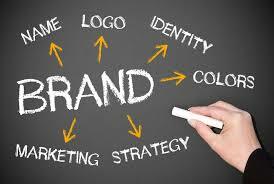 ​You need your brand to communicate to people what you are about and your key values as a company. It’s important to send a consistent message across all your forms of marketing material: business card, logo, letterheads, website etc. Why is this important? Consistency in your message shows your customers they can trust you and what you offer them. So do people recognise your company if they see your name or logo or do you have multiple looks across all of your marketing? If it is the latter then this is sending an inconsistent message to the marketplace about who you are and what you do. Your mission, values, tag lines etc must be the same everywhere – business card, logo, website etc. You can see samples of consistent branding here where we have created logos, business cards, letterheads and websites for our customers. If you need help with your branding then give us a call.